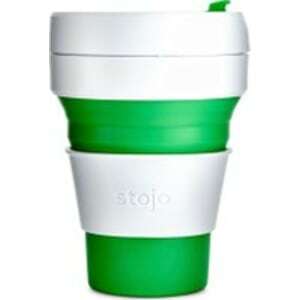 Stojo Green Collapsible Cup from Whittard of Chelsea. 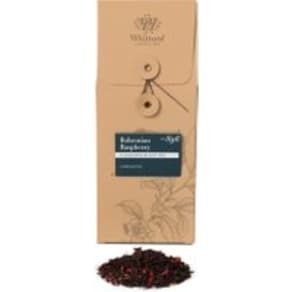 pop into a pocket or bag. And it’s completely leak-proof – preventing droplets of drink from seeping inside your satchel. To cap things off, the plastic lid and band are made from fully recyclable materials. Available in an array of bright colours, it’s an environmentally friendly alternative to disposable cups that’ll save you space while saving the earth. Height: 12.5cm Diameter: 9cm Capacity: 355ml Care instructions: Dishwasher and microwave safe.